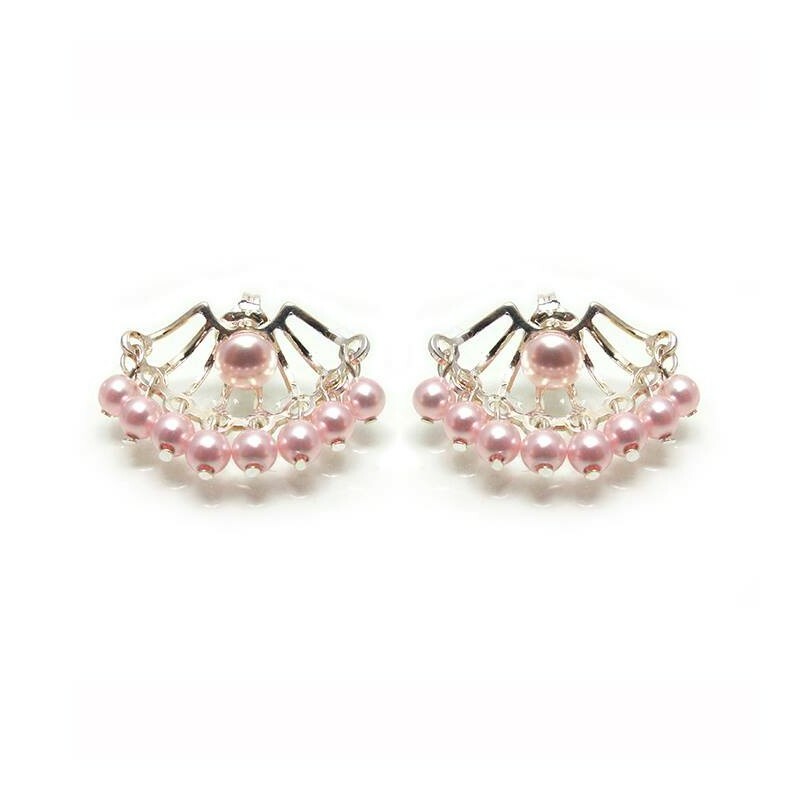 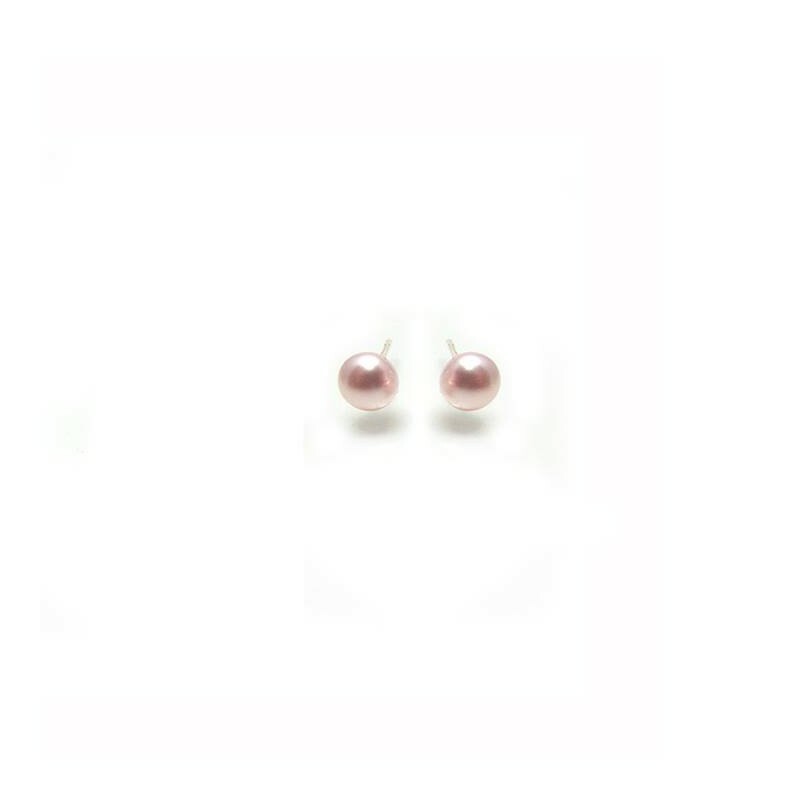 Pink Pearl Silver Ear Jacket Earrings. 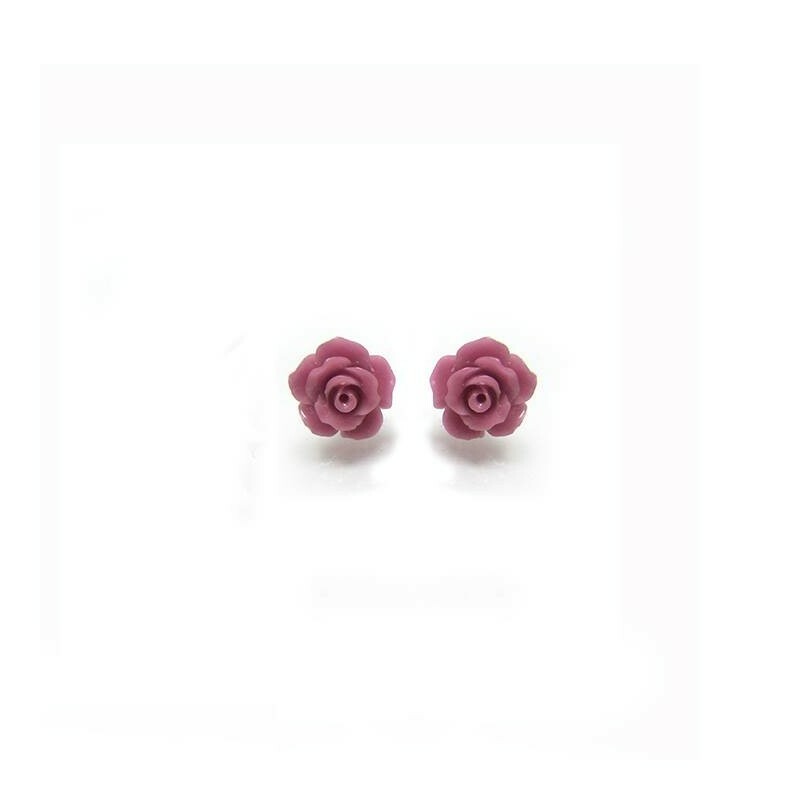 Double sided earrings, shabby chic style, suitable for every occasion. 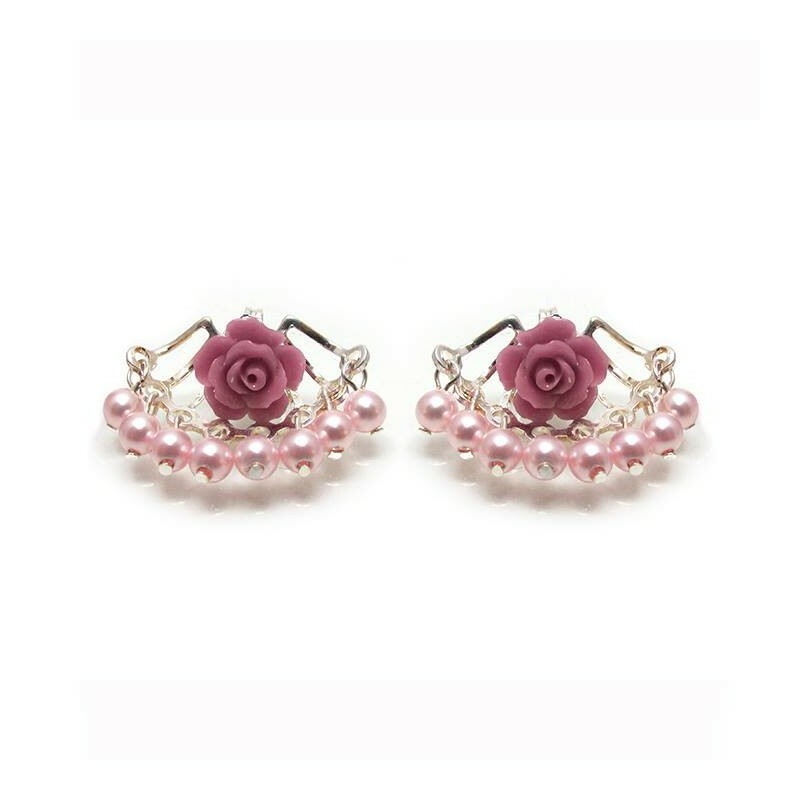 This silver ear jacket is combined with a pink acrylic flower post interchangeable with any 4-6 mm post earrings and 8 Swarovski pink pearls. 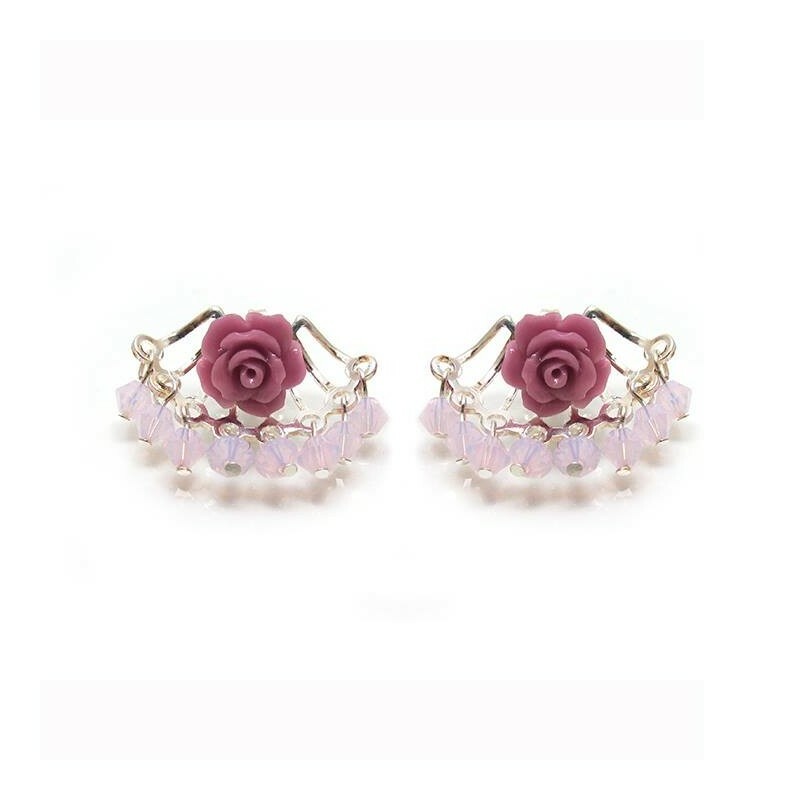 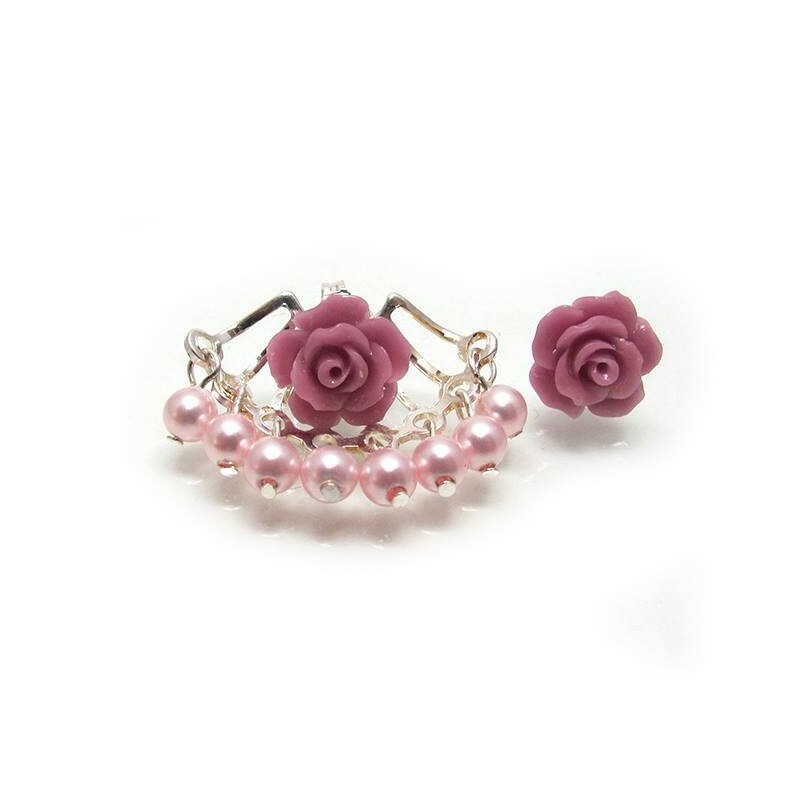 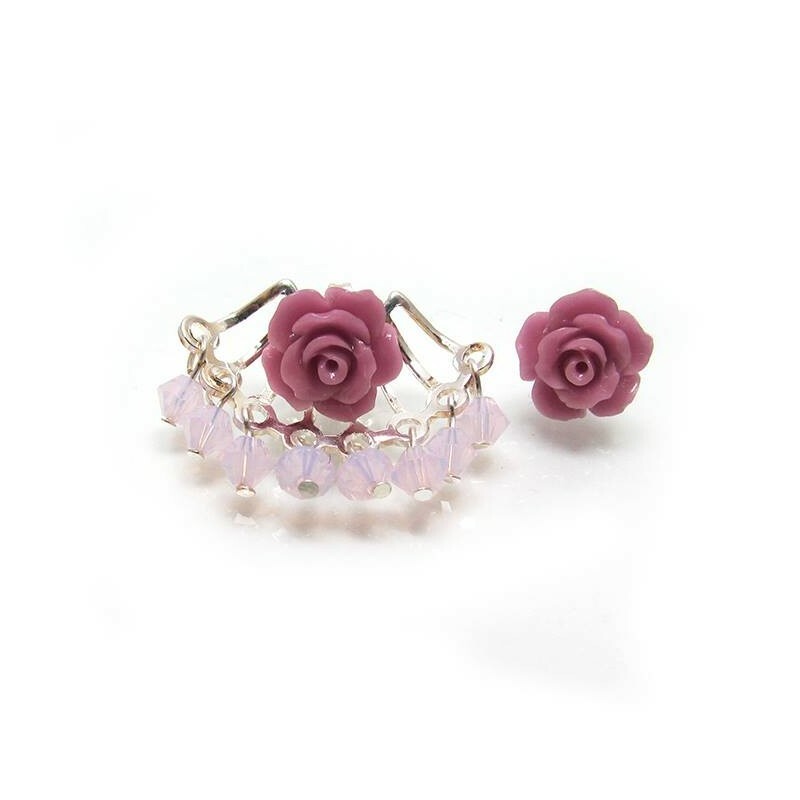 Ear width: 2.5 cm/ 0.98"
* This is a single silver ear jacket with pearl or flower post pair earrings. If you want to buy the silver ear jacket pair please choose in the product specifications: Ear jacket pair. 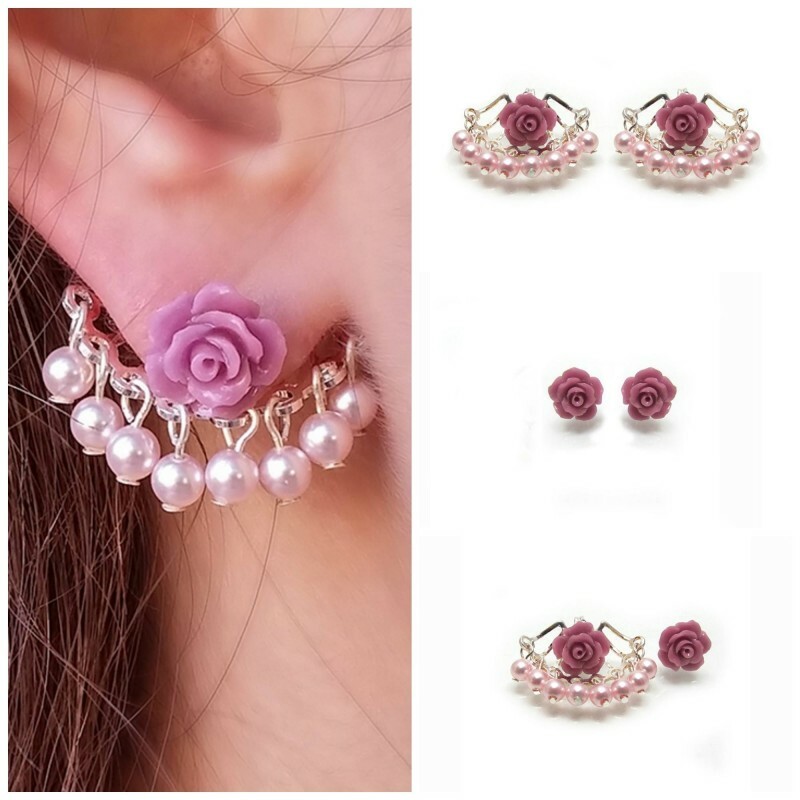 * How to wear and ear jacket?